Adam Reedy is the National Government Business Manager for the Americas at Esri, covering Canada, the Caribbean, and Latin America. 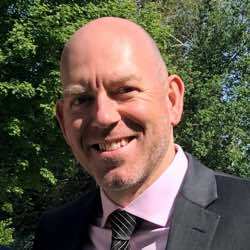 He has 16 years of experience guiding US and international clients on the development and implementation of enterprise geospatial systems for defense, intelligence, public safety, and emergency management solutions. Reedy is a 1995 graduate of the US Air Force Academy with a Bachelor of Science Degree in Engineering and Political Science. He has a Master’s Degree in Aeronautical Science from Embry-Riddle Aeronautical University. As a USAF officer and pilot, Captain Reedy flew C-21 Lear jets, providing operational airlift support for senior military and federal officials as well as flying time-sensitive medical evacuations out of Randolph AFB, Texas. He resides in the Northern KY/Greater Cincinnati area with his wife and 4 kids. 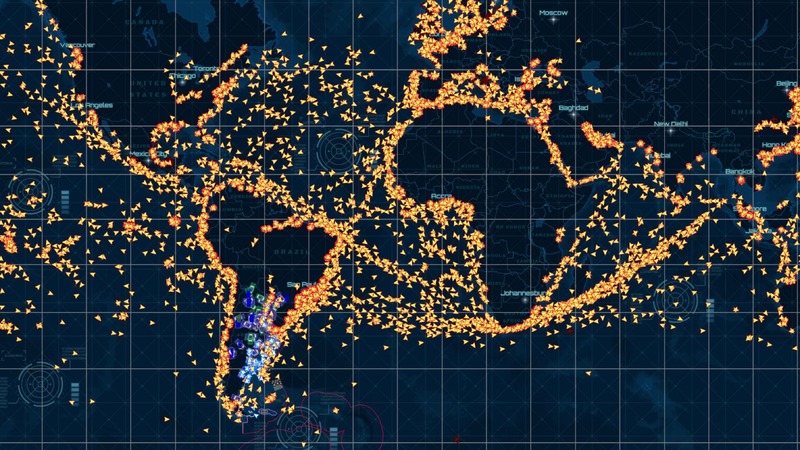 The Argentine coast guard, Prefectura Naval, created Guardacostas to track the movement of foreign fishing fleets that fish its coastal waters.